Below is a selection of resources for searching for employment opportunities as a foreigner in Fiji. Career Jet: I’m sure you’ve heard of Career Jet. They have job search options for Fiji. Fiji Times: Classifieds for Fiji. South Pacific Employment: Employment options for the South Pacific. Transitions Abroad: A good article on how to move abroad. Fiji Immigration: Getting a job in Fiji will take a lot of work. Your chances are slim. However, if you can successfully find employment, definitely check out the website of the Department of Immigration in Fiji in order to find out the step-by-step process for how to secure a work visa. There you have it. The best places to find jobs in Fiji as a foreigner. 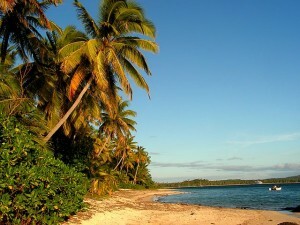 For information on visas for Fiji, be sure to check out my Fiji visa page.